The Mystery of the Crimson Manor - NOW AVAILABLE!! 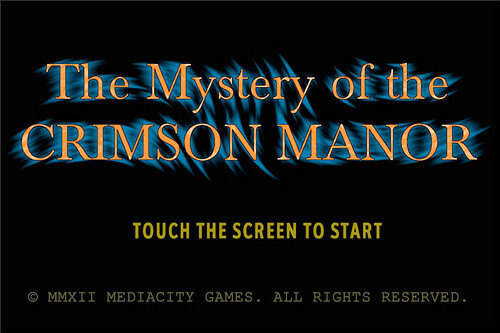 Discover and solve the surprising secret behind the mysterious crimson manor. 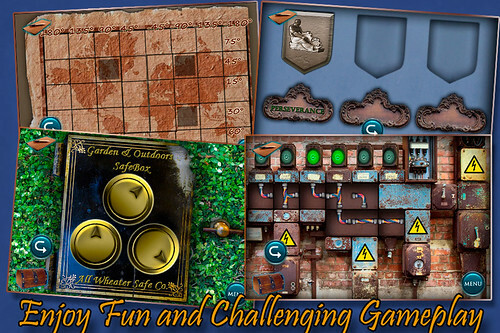 Explore the old mansion and its surroundings, solving puzzles and discovering its many intriguing secrets, in one of the best adventure games made for iPhone. Strange weather events are happening in town lately, some people blame the eccentric Mr. Strange, an old scientist who performs strange experiments in his hill manor. "Something so wonderful that will change forever the way we see the world & the very fate of humanity"
+Classic and intuitive point and tap gameplay. 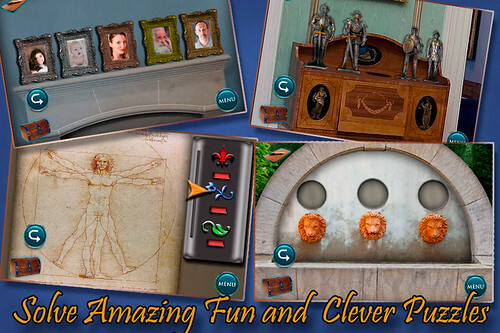 +Fun, amazing and clever puzzles. 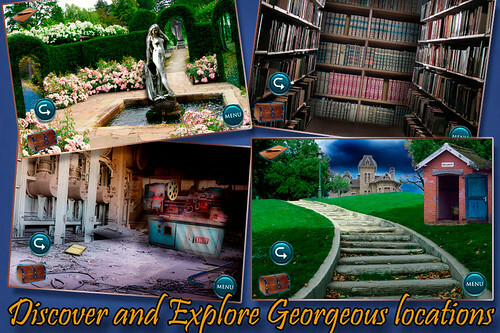 +Many different environments to discover & explore. +An interactive original & unique storyline. 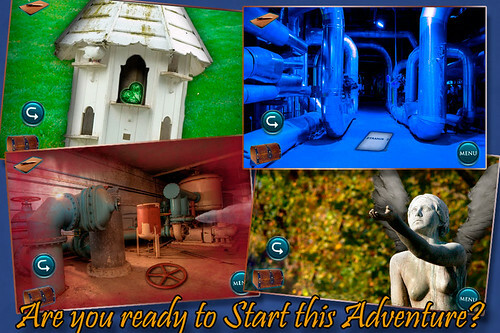 +Superb level, puzzle and game design. +High-resolution graphics optimized for retina display. +Also expect new game modes & new features in the free updates.